And what better Valentine’s Day gift could there be? As a freelance copywriter, I love those opportunities to get creative. 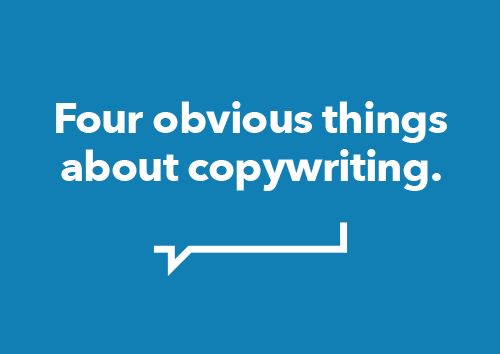 Yes, I know – we’re always being creative – but when you get to come up with a snappy heading or a catchy, memorable angle for marketing copy, it’s incredibly rewarding. But the thing about creativity is that it has to come on demand. I’m a creative copywriter, but – more than that – I’m a tradesman who tries to keep things practical. As you’ll see in these copy ideas for Valentine’s Day cards.